to "pump up" the market value of stamps which he has hoarded, and which he intends to re-sell, or "dump." Generally, buy lists reflect a genuine demand for the stamps listed. 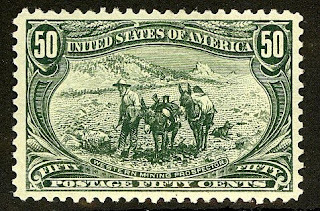 Those which are issued for purposes of "pumping and dumping" usually will list only the few stamps that the dealer has hoarded, and there will be little or no competition from other dealers' buy lists. The use of a buy list to manipulate the market for particular stamps is completely legal, as long as the dealer publishing it fulfills his obligation to purchase the stamps that he is advertising to buy. However, most buy lists note that the dealer reserves the right to limit quantities purchased, so if a listing seems dubious, it may be prudent to contact the dealer in order to determine what quantity of a listed stamp that he is willing to buy. Vest-pocket dealers often study and save buy lists because they provide useful information on the minimum values of various stamps. 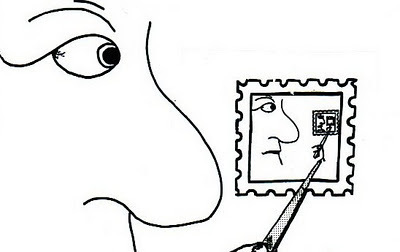 It is often possible to purchase a stamp from one dealer for less than another dealer is offering for it, because it is unlikely that a dealer will know the current market value of every stamp in his inventory. Clipping buy lists and organizing them by country and date of publication in a portable notebook gives one the opportunity to profit from this kind of arbitrage when visiting stamp shops, attending shows, or bidding at auctions. Stampselectors interested in targeting stamps of particular countries for investment should familiarize themselves with the buy lists for those countries, and consider keeping a file of them, as well.